Best Time to Visit Japan – Japan is a very special country and if you’ve ever been there, I’m sure you’ll remember it for the rest of your life. Japan is another world, really… or dare I say another planet? I was lucky enough to have a working holiday visa and to be able to spend 2017 there but I’ve been to Japan before that and have visited it at different times of the year. 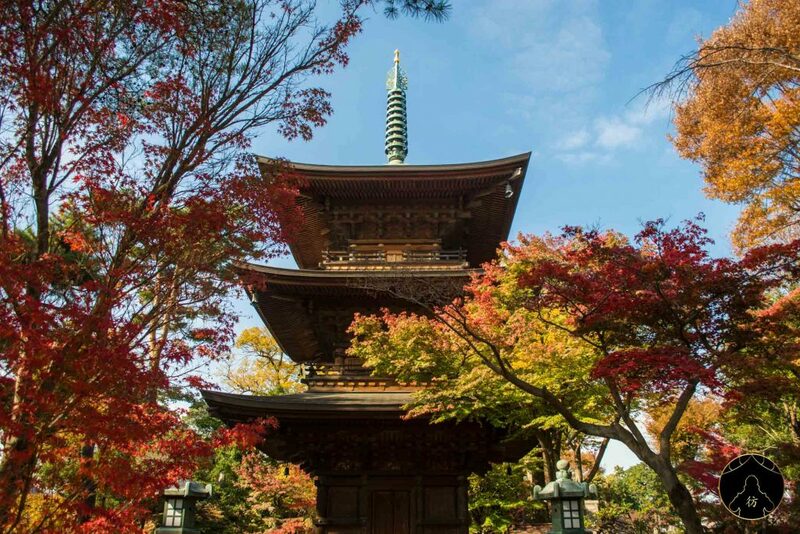 And just like you, I wondered : when’s the best time to visit Japan? 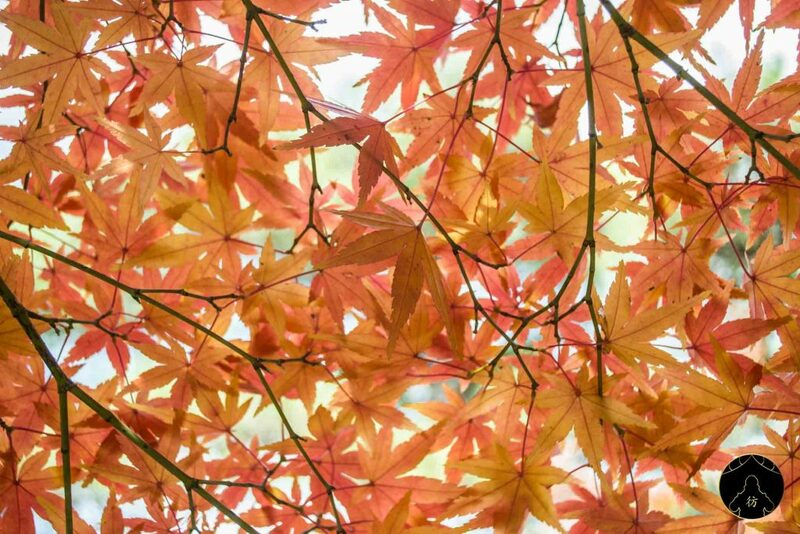 I can answer you right now and tell you that if you’re planning to travel to Japan, it’s best to do it during spring or autumn. Let me tell you why. 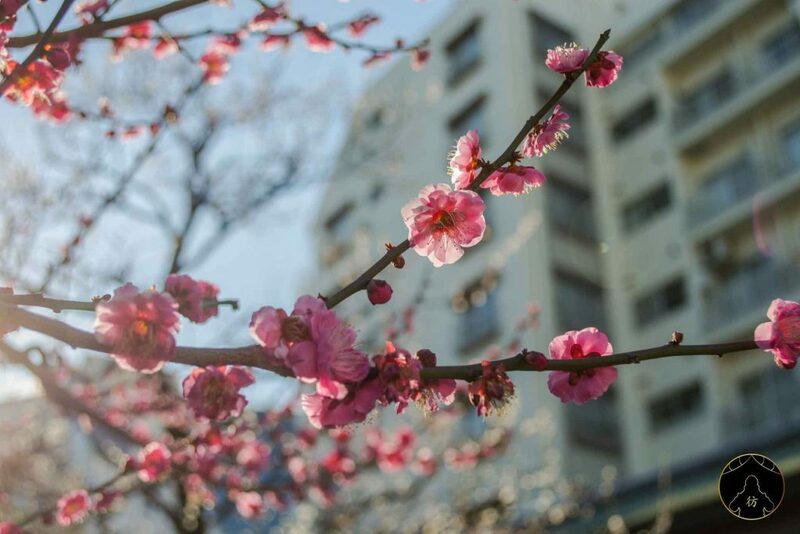 The best time to visit Japan is during spring season. The weather is ideal, temperatures are mild and there is very little rain. You can’t expect better than that. But spring season in Japan is also cherry blossom season. There are many cherry trees all over Japan’s parks and green spaces in general, and most of the time we don’t even notice them. But as soon as spring comes and over a period of two weeks, those cherry trees transform into the country’s main attraction. 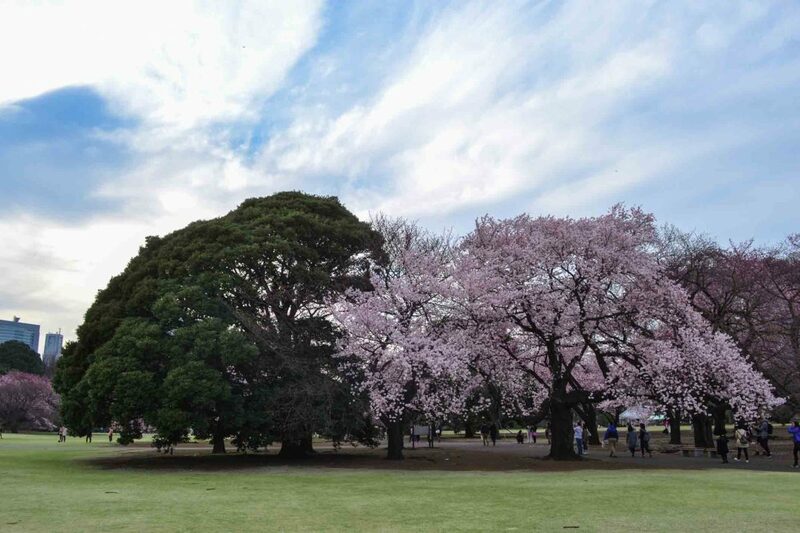 Here’s a short video I took early April 2016 at Shinjuku Gyoen Park in Tokyo during cherry blossom season. 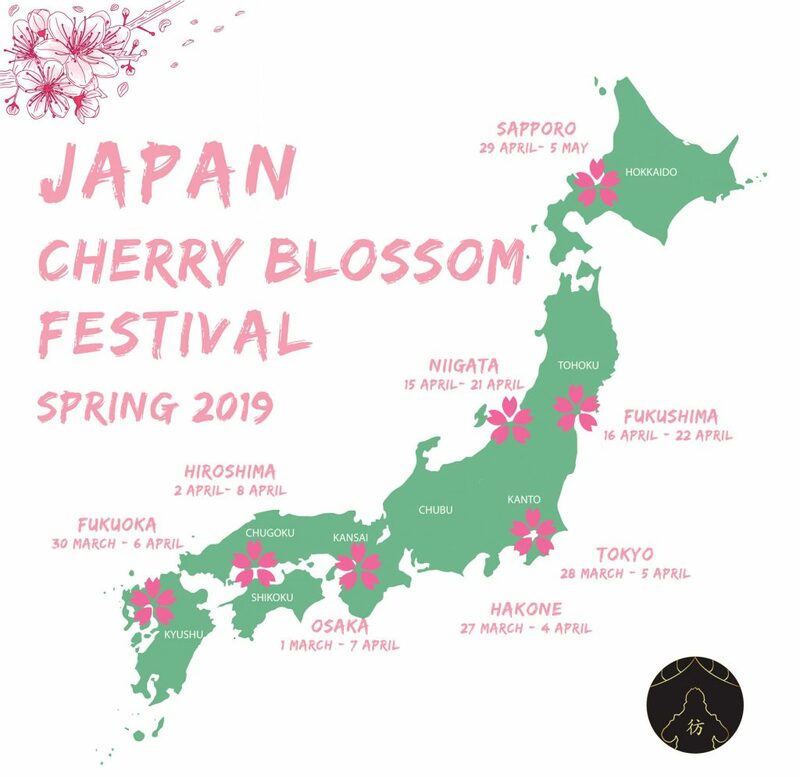 Cherry blossom season starts at different times of the year depending on where you are in Japan , so here’s a map of all the 2019 cherry blossom time periods across Japan so you get a clearer idea of what I’m talking about. Flowering usually lasts two weeks. In Tokyo, these two weeks correspond to the first two weeks of April, more or less. 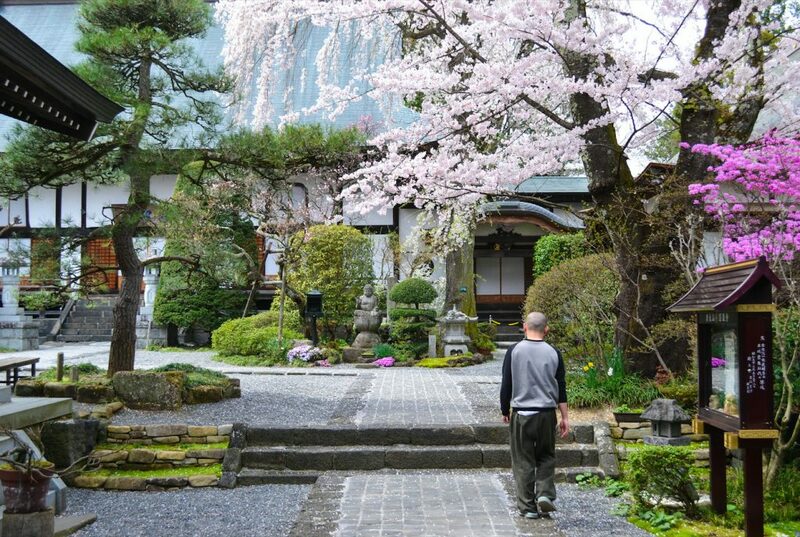 But what if you miss sakura season, when should you travel to Japan? I’d say in autumn! Here’s why. Best Time to Visit Japan – February or March ? If you’re traveling to Japan, the rainy season is the period you should avoid. The Japanese call this period tsuyu which literally means “plum rain”. It generally lasts six weeks, from June to mid-July. It doesn’t rain every day but it rains rather frequently. Now, I’m sure you know exactly when to visit Japan now! If you found this blog post useful, please leave a comment down below and share it with your friends! Have a nice trip! And let’s always keep in touch on social media via Facebook, Instagram and Pinterest for more pictures and videos of my trips to Asia! 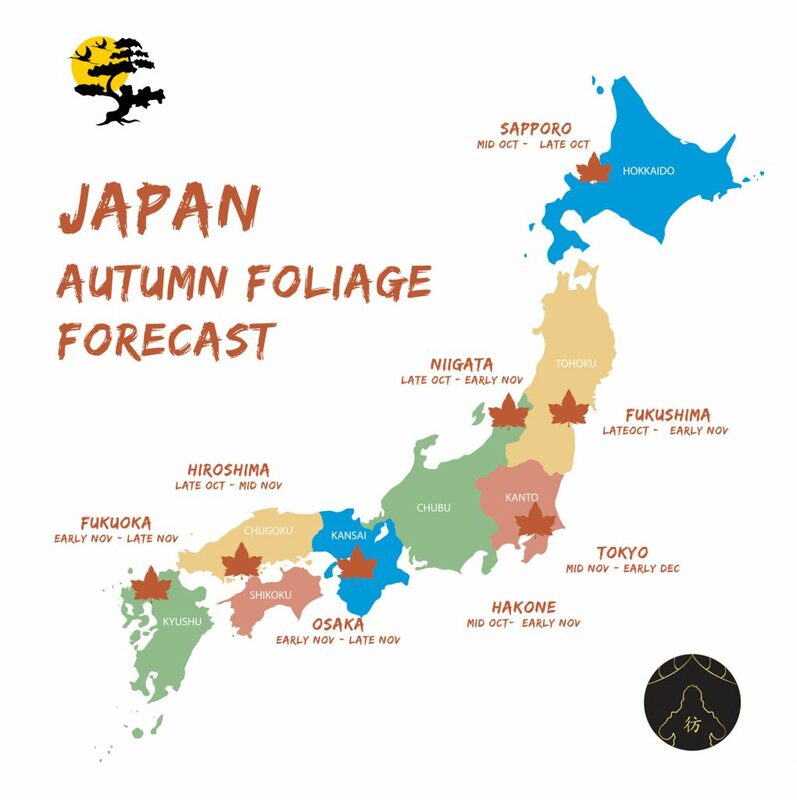 PS: For more detailed information about each season in Japan, check out these articles: Japan Seasons.